THE OFFER BELOW IS ALL THE TIME!!! 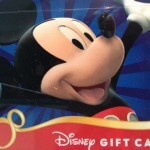 I offer free Disney gift cards to my clients for qualifying* packages. This is just my way of saying thank you for trusting me with your vacation. These gift cards are in addition to any discounts I will apply to your reservation. These cards can be used for just about anything at Walt Disney World, including food, souvenirs, and tips. *Package (include room and at least a 3 day ticket for Disney World and Disneyland, Cruise package, Adventures by Disney or an Aulani room) amounts are based on the final amount at Travel date NOT the day you book and DO NOT include airfare in the package total. 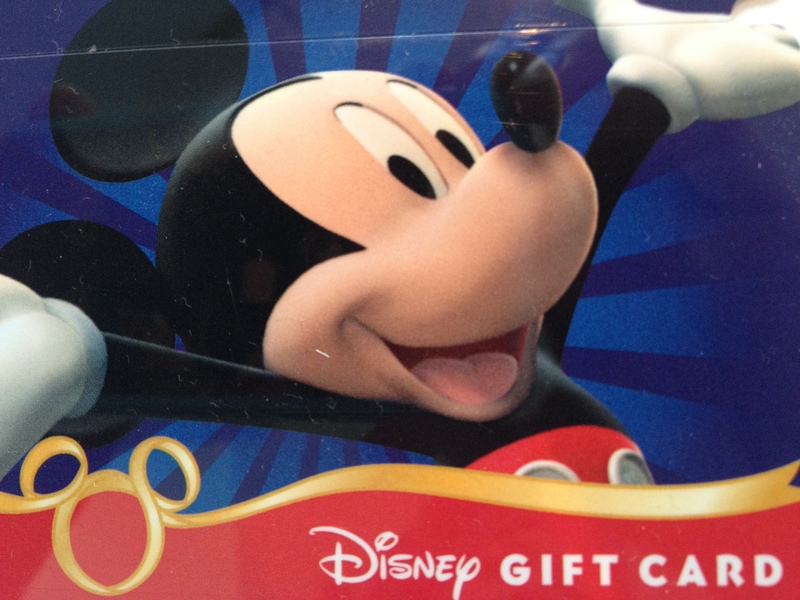 Applying a discount can change your Disney Gift Card amount. You will receive your gift card with your final documents. Already booked with Disney? Well, I can help you too! Did you know that you can transfer your reservation over to me and get my full services and benefits. Only 2 requirements – must have been booked with Disney within the last 30 days and it cannot be paid in full. So, if this sounds like something you are interested in, shoot me a message!